Sackville Manor, We Have A Cat Problem: “Snippy Snippy” | Sack-Vegas!!!! 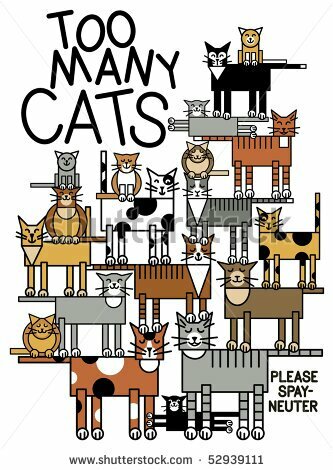 There will be a whole lot of spaying and neutering going on over at Sackville Manor. Apparently there are a lot of wild cats running around. Check the above link for the story by CBC. Posted by Sacky on December 3, 2013 in Shared News.